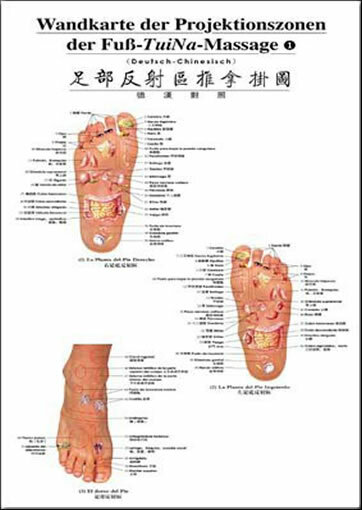 Full color foot reflexology chart; suitable for both student reference and clinic decoration. 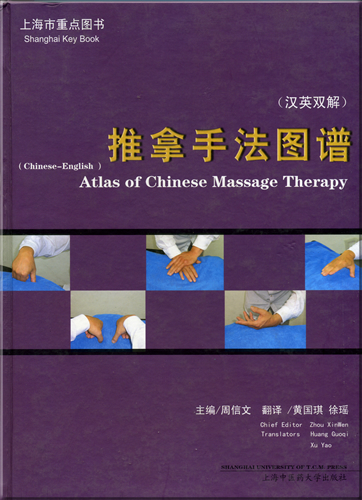 Explanatory booklet included. 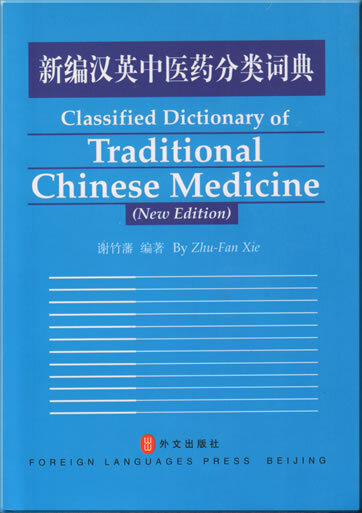 This product was added to our catalog on Montag 13 September, 2010.